With Mother’s Day just around the corner it’s time to get thinking about the perfect gift to say thanks to your Mum. At McCauley Pharmacy we stock lots of brands that go down an absolute treat with Mums. 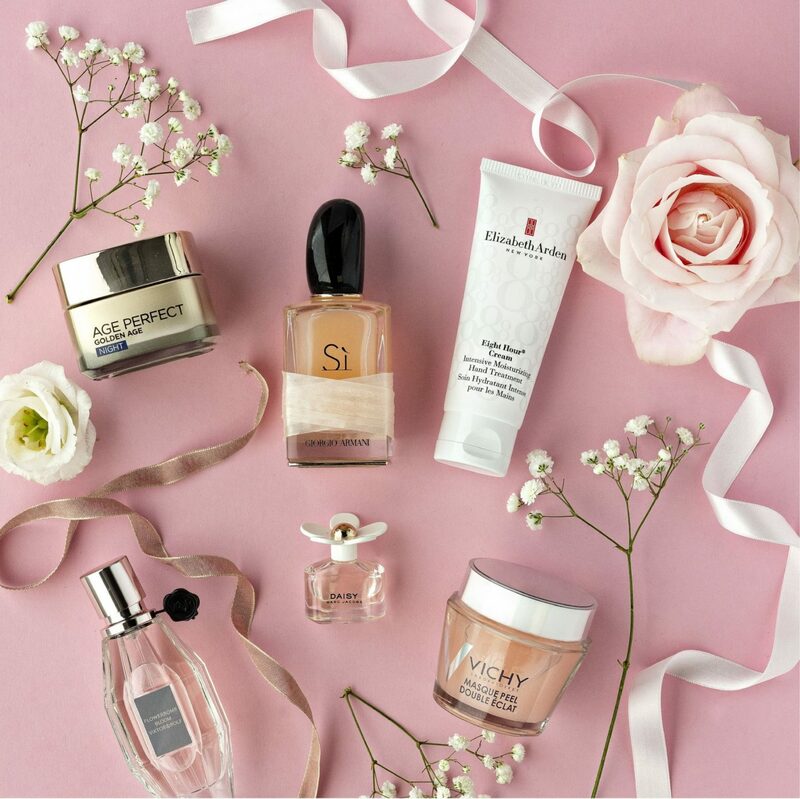 From Vichy, to Clarins, Lancome, Chanel, Pestle and Mortar, Benefit and Clinique to name but a few, you won’t be stuck for options. We’ve also just launched the much hyped LanaiBlo hair dryers into selected stores – this gives a professional blow try at home. We currently have a half price offer on canvas prints if you want to give your Mum a precious memory to treasure forever. We also make gift hampers to any value in store. Not sure what your Mum would like? Pick up a McCauley Gift Card or a voucher for one of our spas.